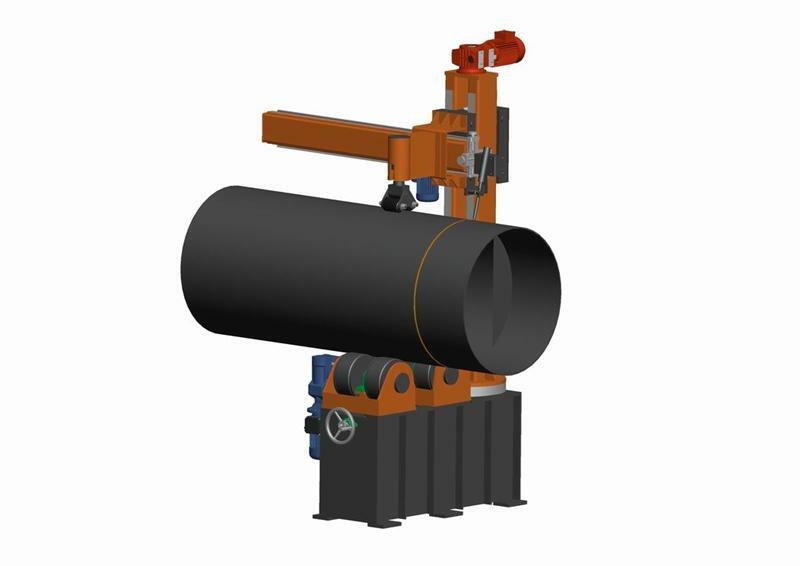 Pipe welder consists of a gear positioner that controls the rotation with the precision required to achieve accurate travel speeds during the welding process, regardless of pipe diameter. 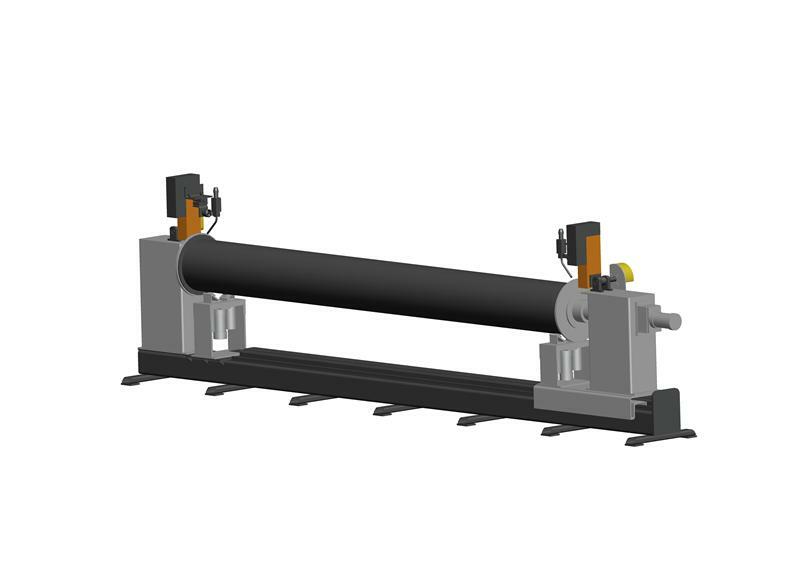 Gear box of the positioner produces the required ratio and self-locking function to maintain the weight in case of stoppage or failure. Such features are critical for high precision welding processes such as TIG, PAW and full penetration root pass welding. The gear box and motor assembly is located inside the welded structure with panel access for easy maintenance and service. A 3 Jaws self-centering chuck uses hardened tips to ensure good grip on the pipe or fittings with various diameter capacities. 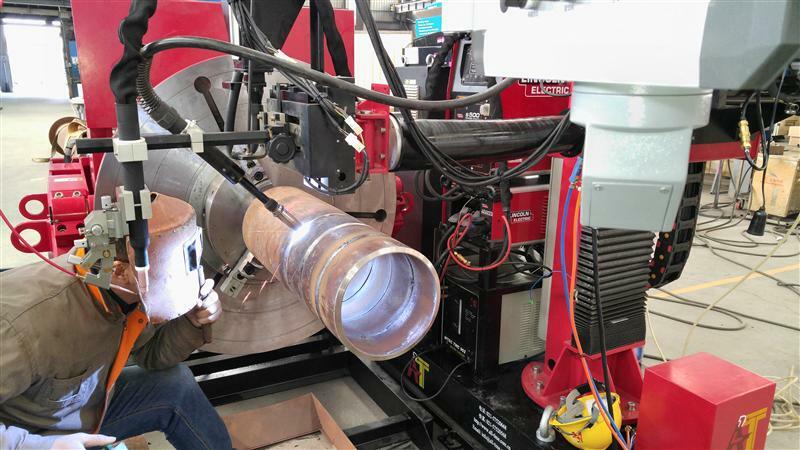 Center of the chuck is aligned with the base track system and the idler for ease of setup and proper welding position.